Thanks to Josh Reiss for making me look good! Just got the shots from Dean Chiarello @elegantvisions.com. 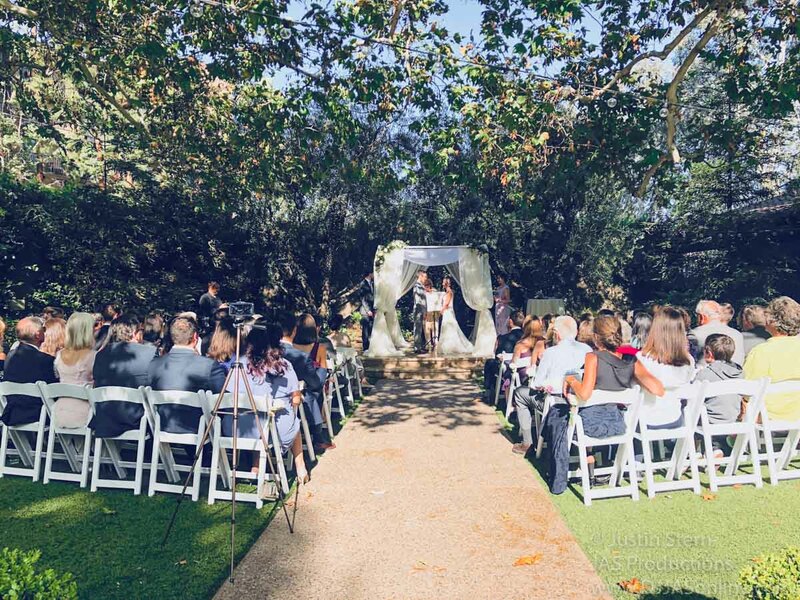 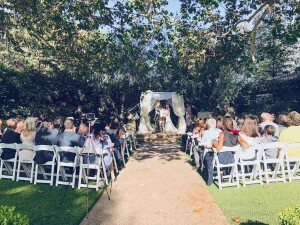 Such a lovely and intimate wedding. 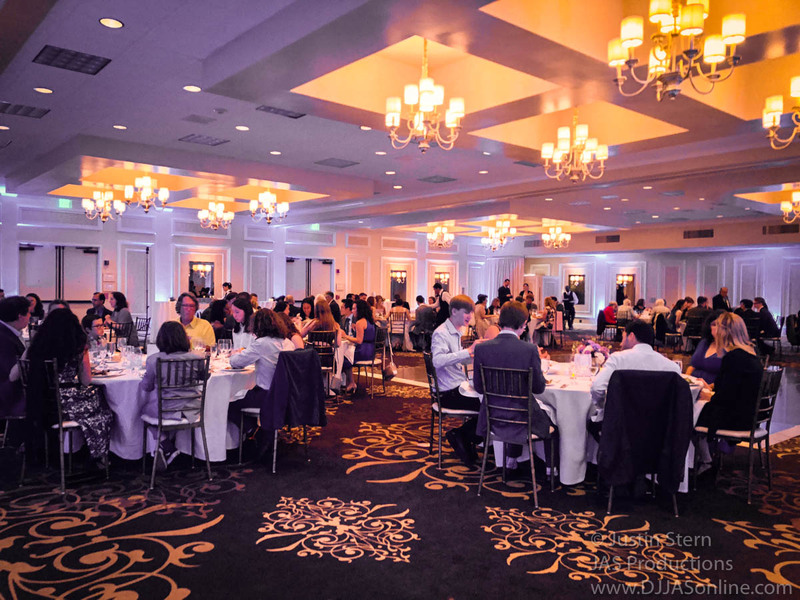 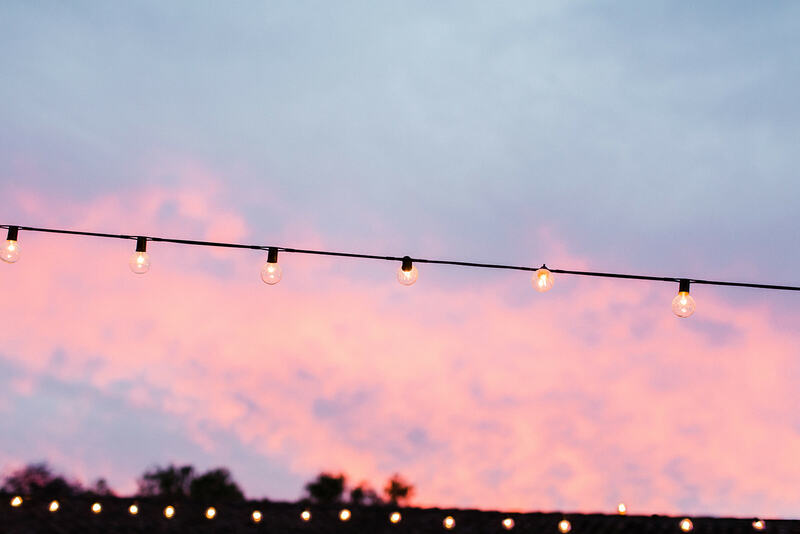 Our Up-Lighting was not only used for the reception, but was even used for the ceremony which really looked nice. It was so nice to be part of Jack and Diny’s wedding yesterday at El Paseo in Santa Barbara. 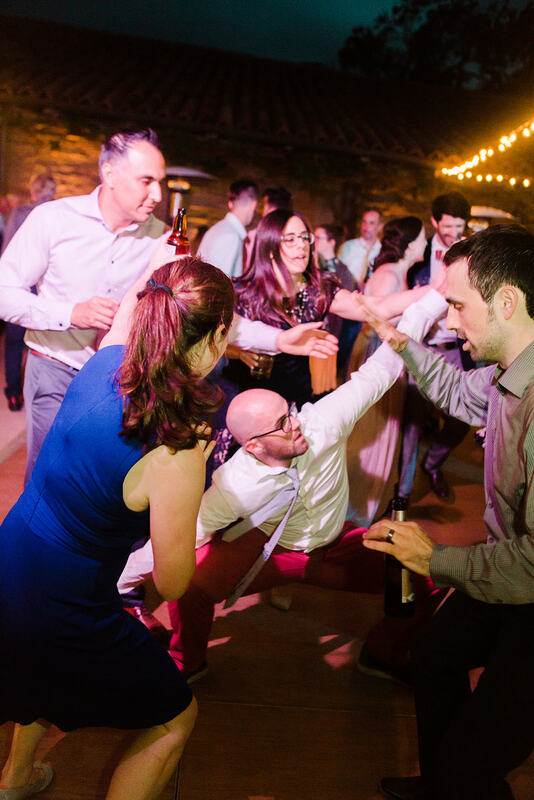 Below are a few action shots. 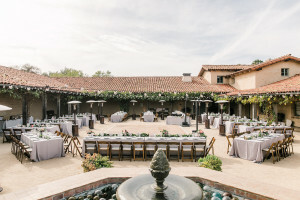 Le Méridien Delfina Santa Monica, Private House in SB, Ranch in Lompoc. 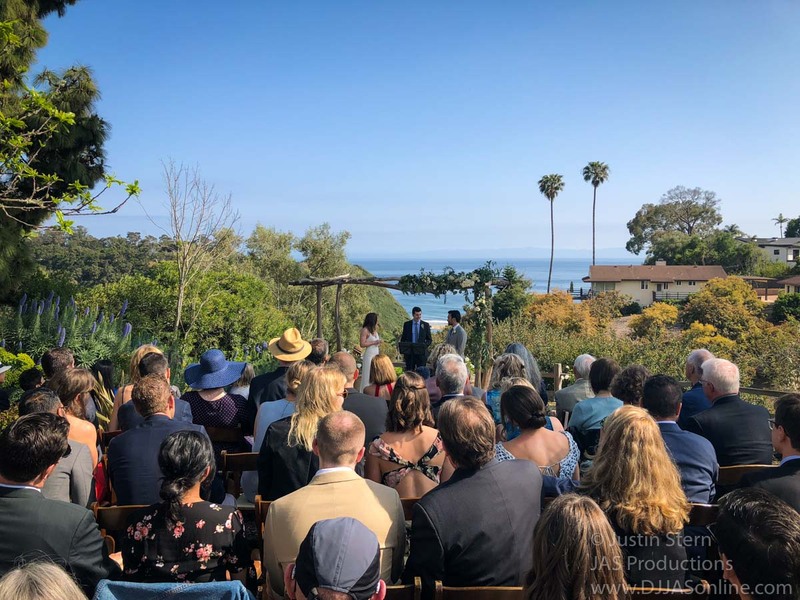 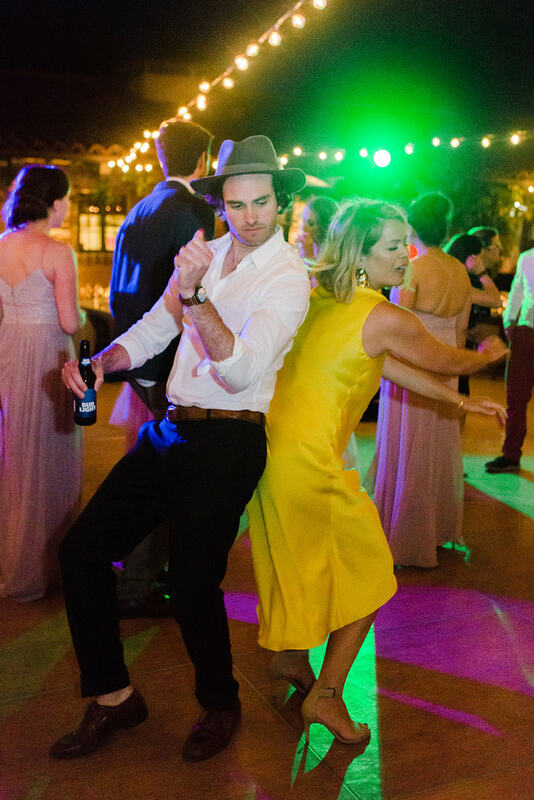 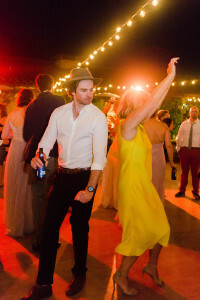 Loved this wedding last weekend. 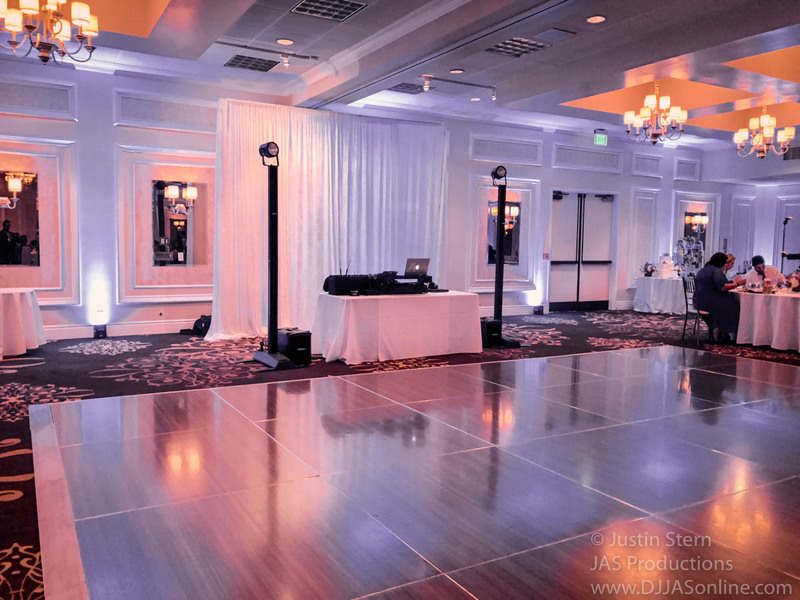 Played for 240 people and used our signature wireless surround speakers for full sound coverage! 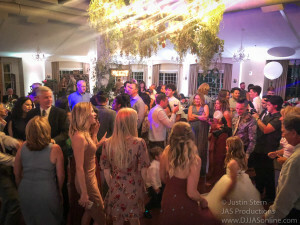 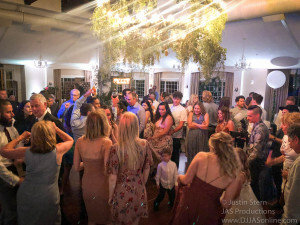 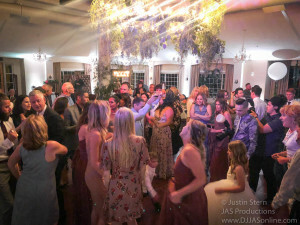 I DJd/MCd for 200 guests this past weekend, and the crowd was so much fun! 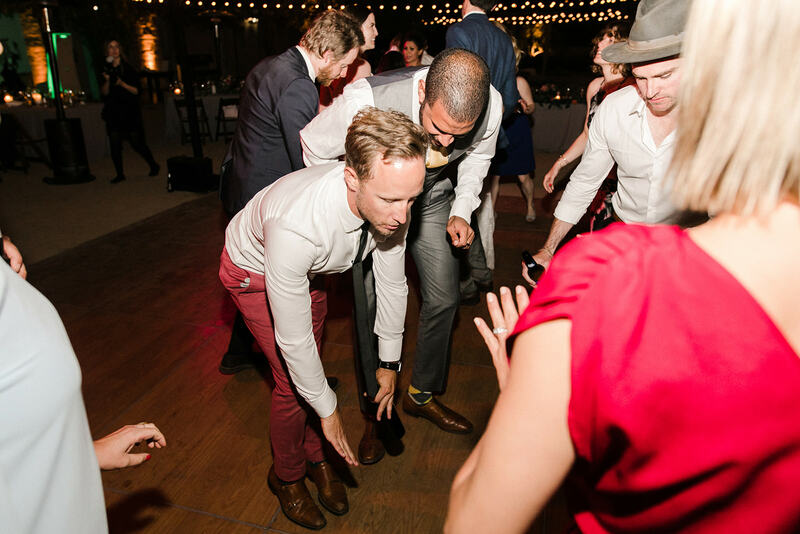 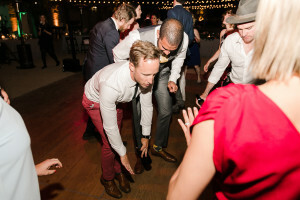 I had a great time at 1880 Union Hotel this past weekend. 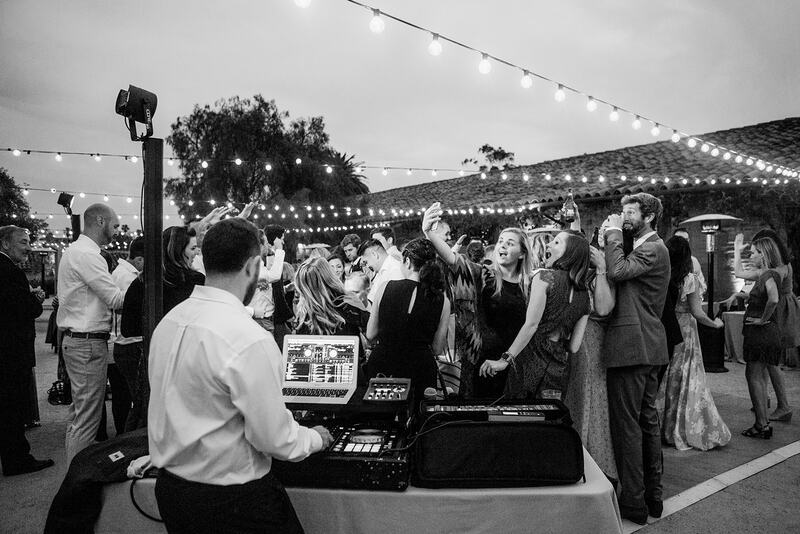 First time DJing there. 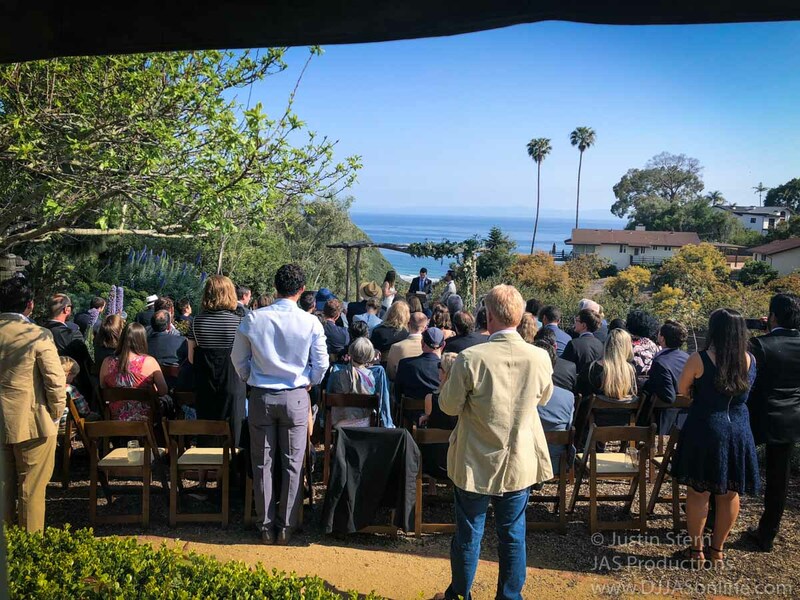 Just a few iphone shots from some of the venues we have worked at this past month. 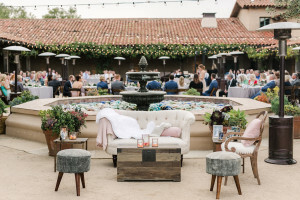 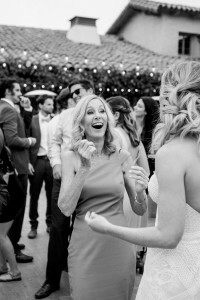 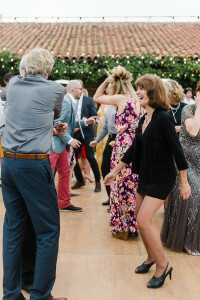 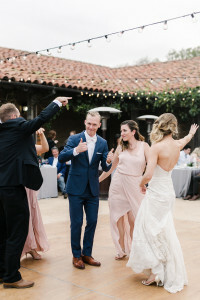 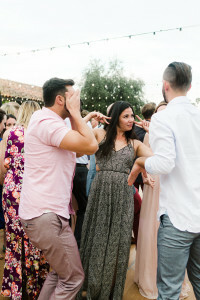 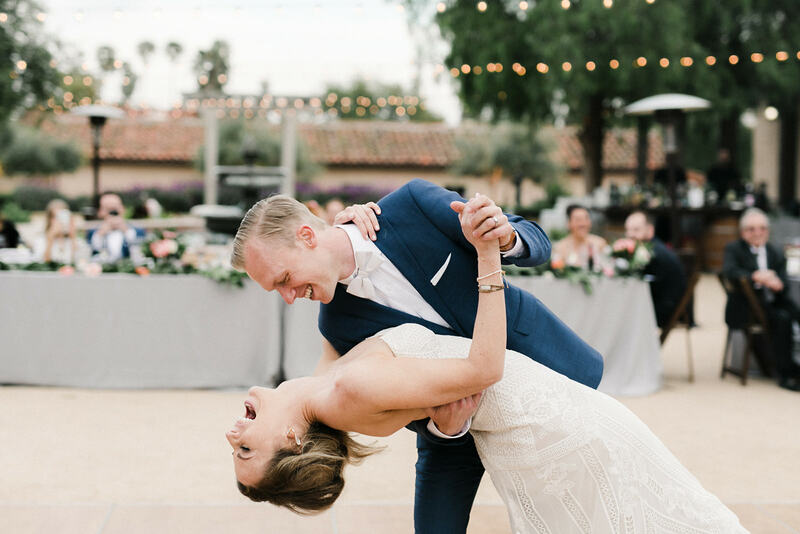 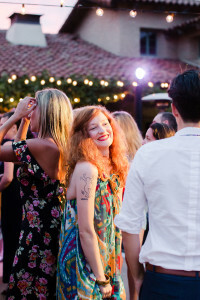 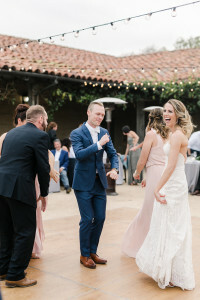 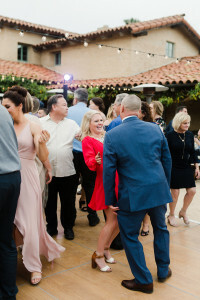 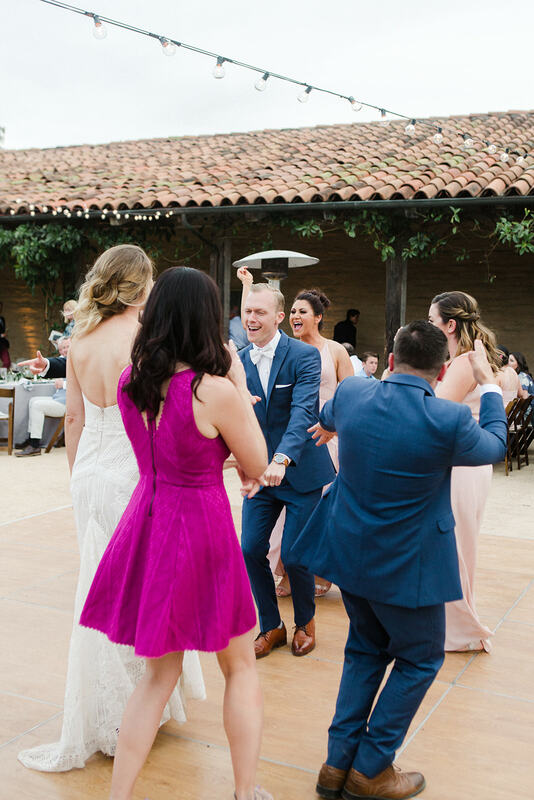 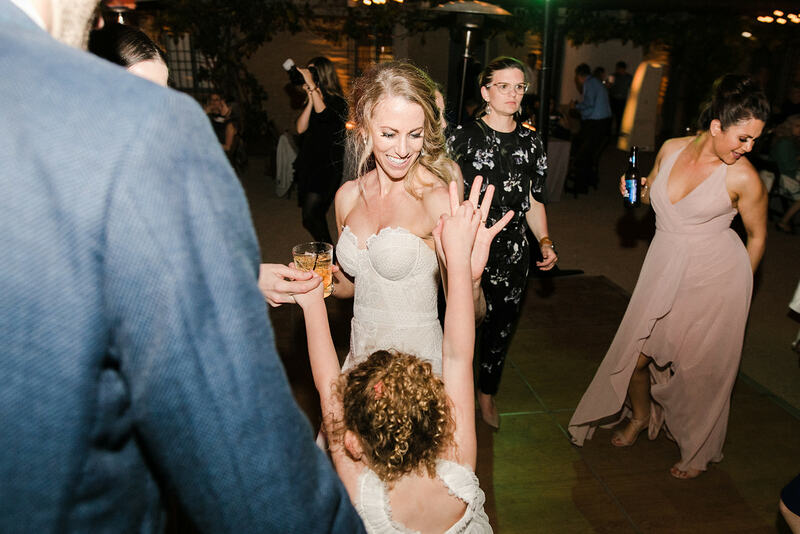 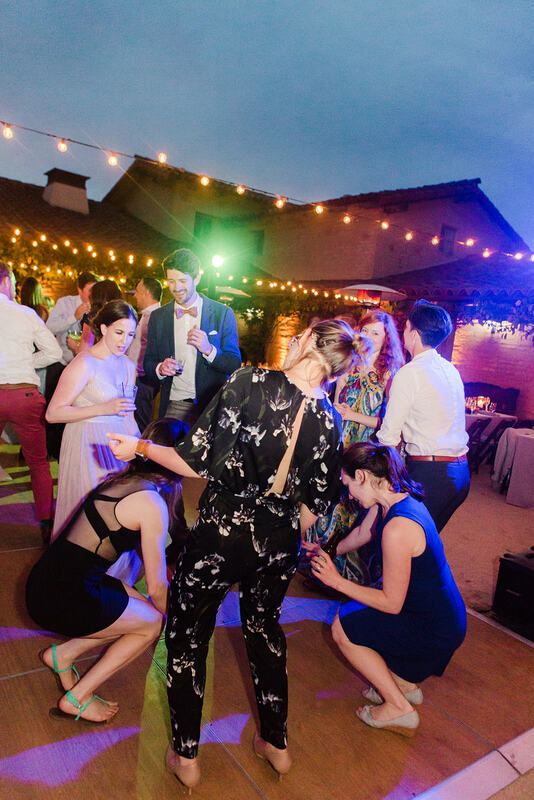 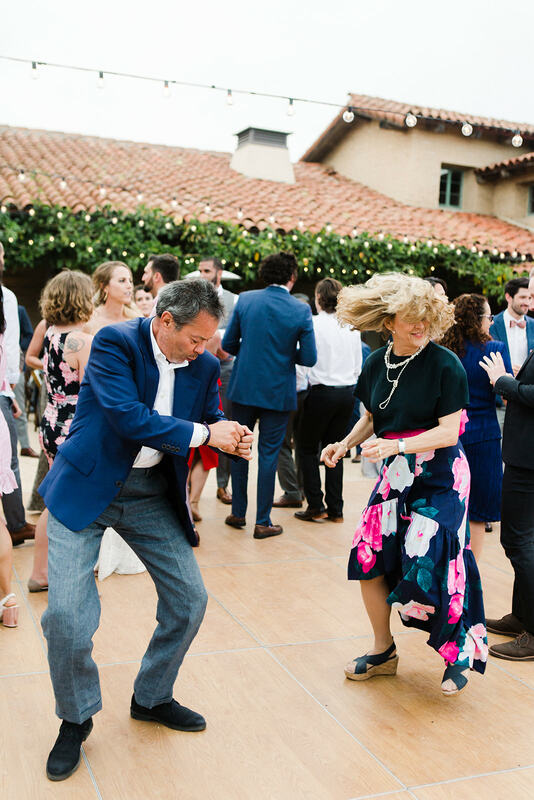 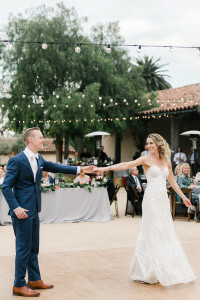 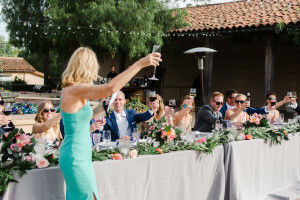 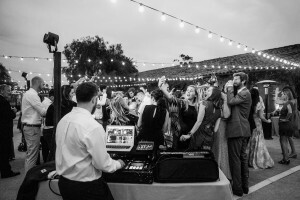 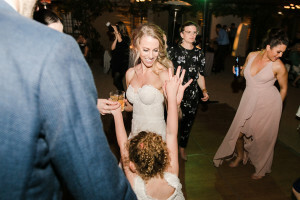 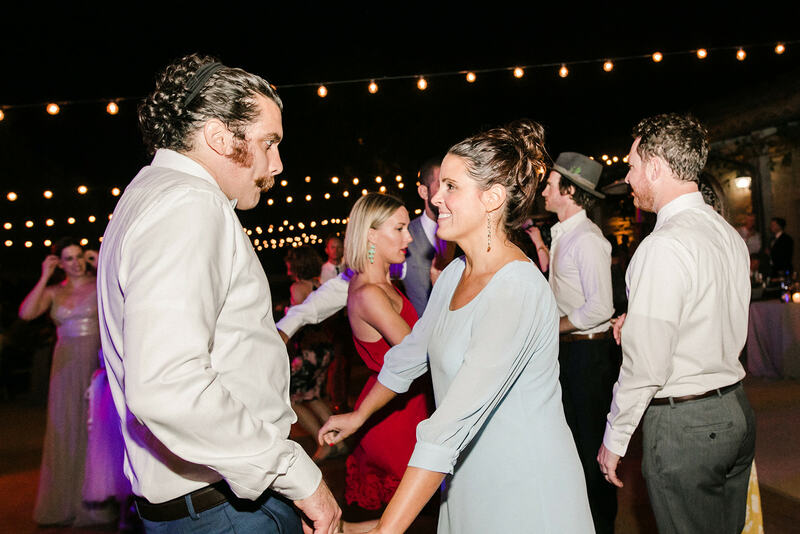 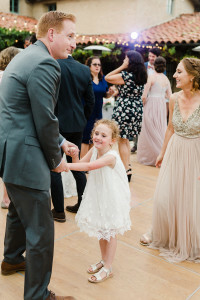 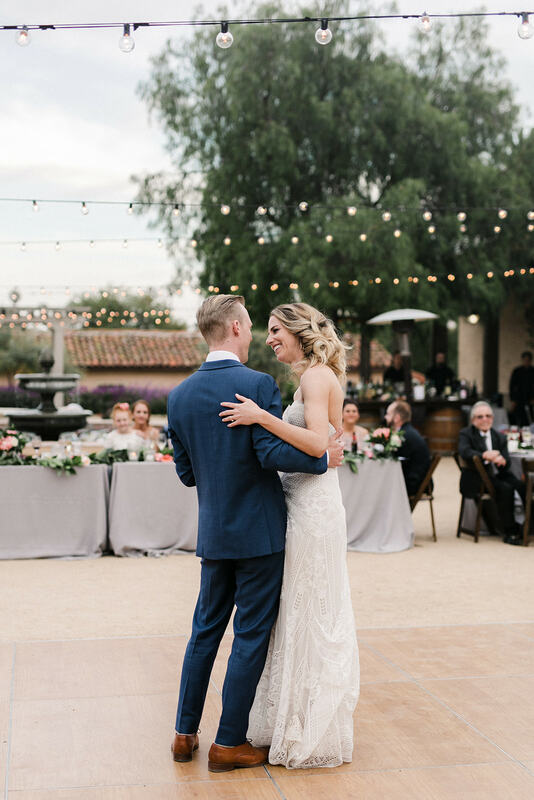 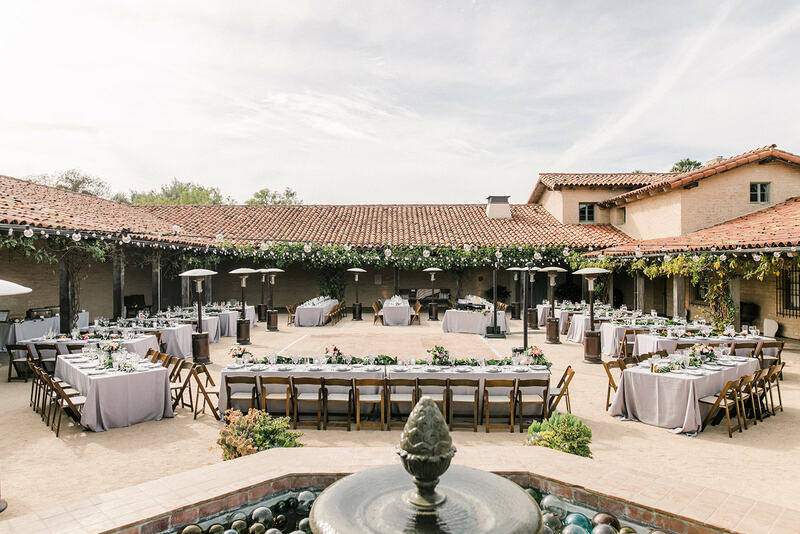 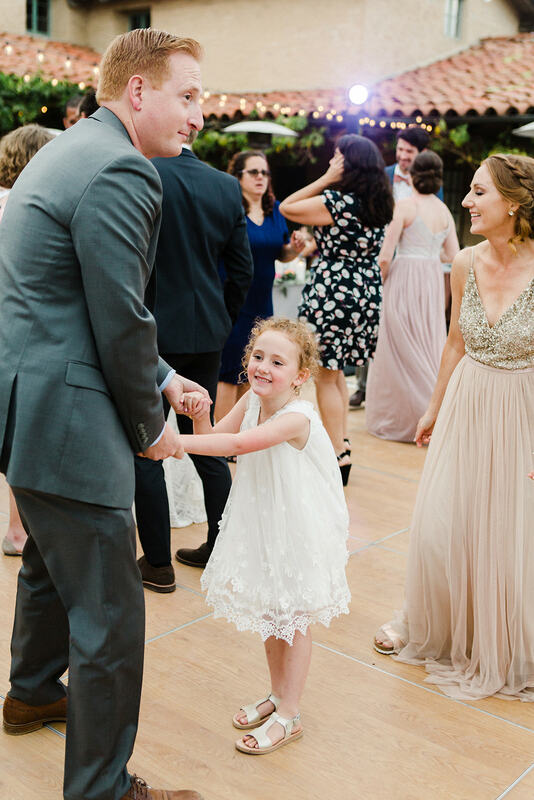 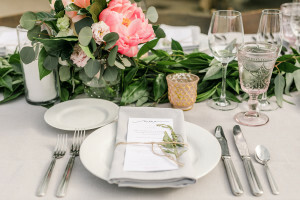 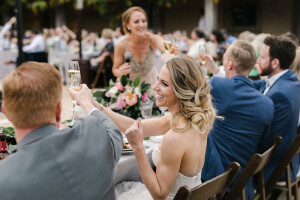 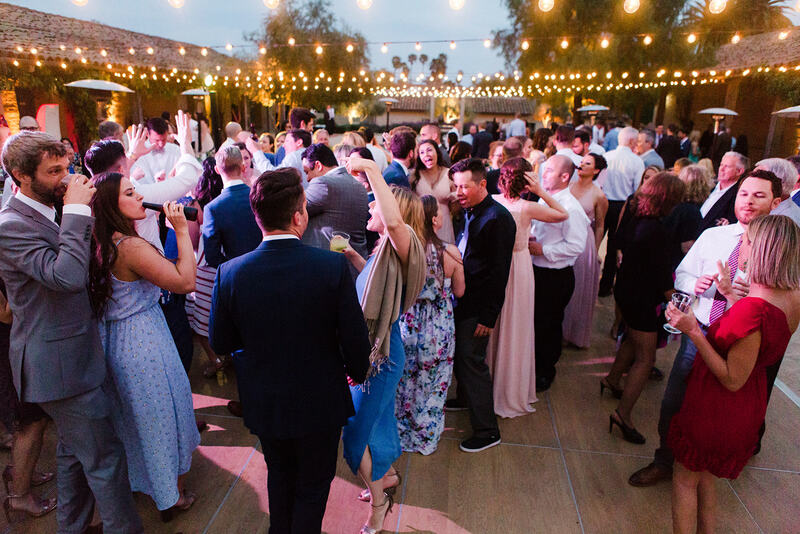 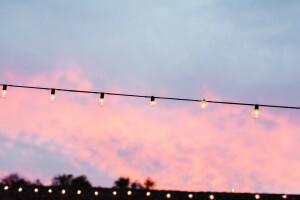 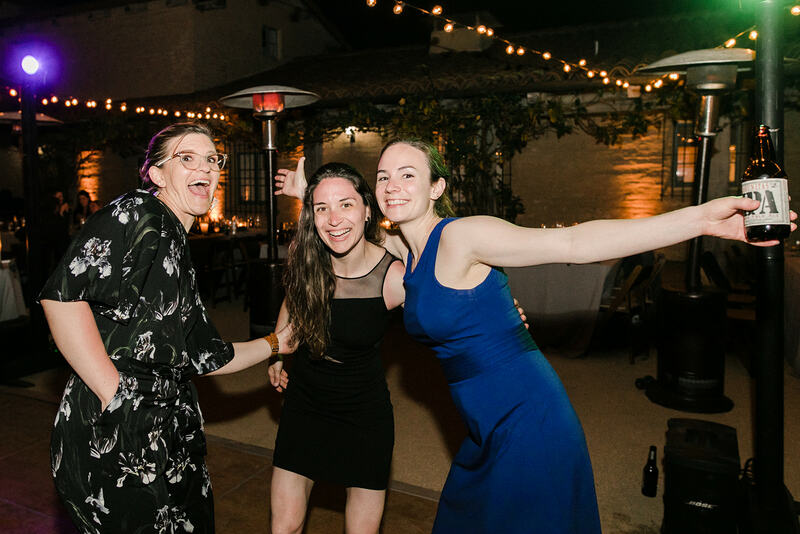 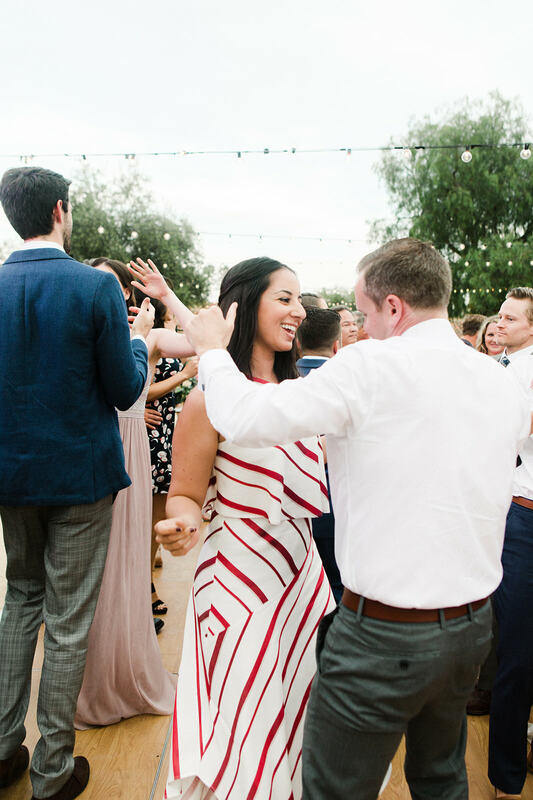 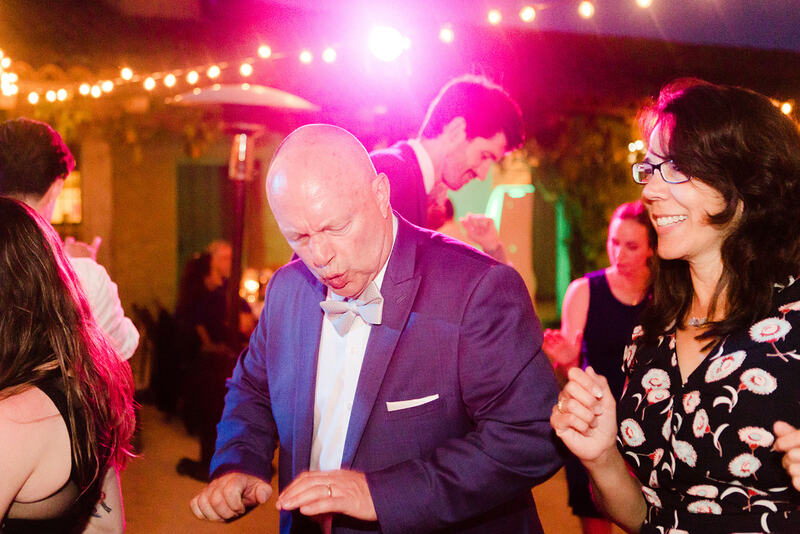 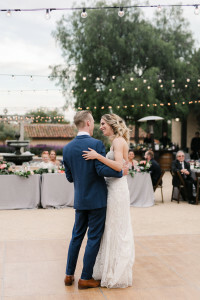 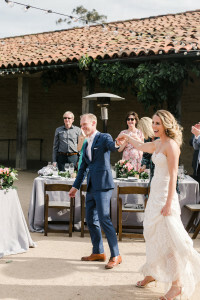 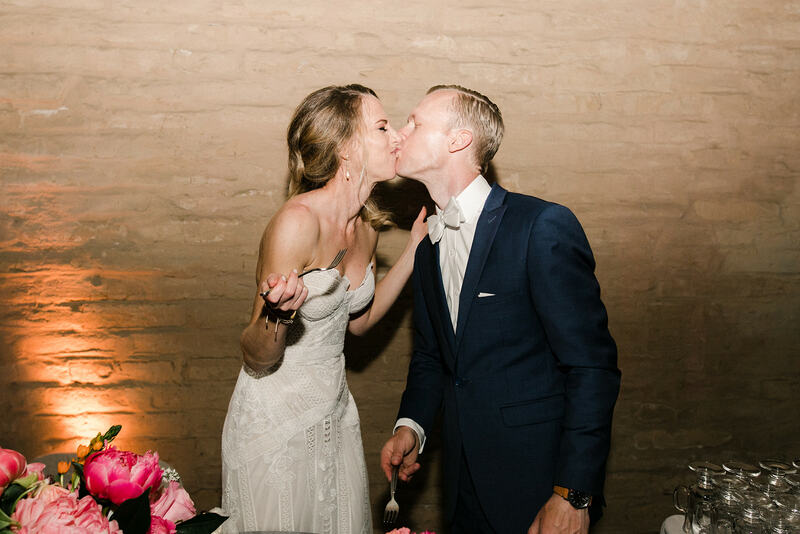 Once again, Emily from http://www.annadelores.com providing beautifully captured moments from Molly and Chris’s wedding at The Historical Museum in Santa Barbara.